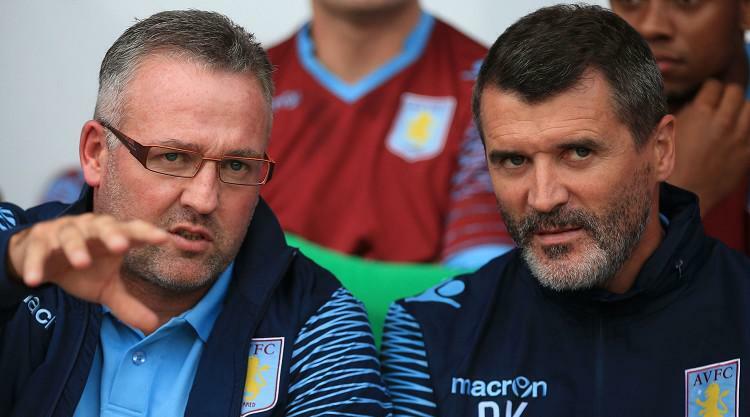 Paul Lambert has claimed there was 'absolutely no bust-up' when Roy Keane quit as Aston Villa's assistant manager. Boss Lambert scotched reports Keane was embroiled in training-ground rows with Villa players before walking out on the club last week. Christian Benteke's first goal in nine months handed Villa their first win in 10 games in an edgy 1-0 victory at Crystal Palace on Tuesday night. After denying any rift with Keane, Lambert hailed Benteke's resolve in notching his 30th goal in 60 Premier League games, his first since knee surgery in March. "If anyone wants to know about Roy, I'll put it on your plate so you know: there's absolutely no problem whatsoever," said Lambert. Former Manchester United lynchpin Keane's party line for quitting his Villa post was to focus on his assistant's role with the Republic of Ireland. Lambert added: "He's got a lot of commitments with Ireland, he's never had a break from going away with Ireland, and never had a break from Aston Villa. So I totally respect his decision. "Contrary to reports, there was absolutely nothing, absolutely no bust-up, no arguing, nothing like that. "I thank him for his time coming to work for me. "I spoke to him before the Burnley game, after the Burnley game, and we still have the same relationship. So I just want to put that to bed, alright? "Back to your point, it's a massive four points in the last two away games, and we're four games unbeaten. "Two young centre-halves having played well, Benteke back in with a goal and I thought Alan Hutton was fantastic." Villa crept up to 12th courtesy of just their fourth league win in 14 games this term, with Palace left frustrated due to toothless final-third play. Lambert hailed Benteke's return to goal-scoring form after a poor red card against Tottenham last month cost him a three-match ban. "He's missed half the year, so that's the magnitude of it (his 30th goal in 60 league games), I'm delighted for him," said Lambert. "It was a great goal from Christian today. "The suspension never helped his case, but that was a fantastic return." Palace boss Neil Warnock lamented Scott Dann's mistake, allowing Benteke to pick his pocket and race away to score the game's decisive solitary goal. Warnock labelled Dann Palace's outstanding player this term, but conceded the centre-back suffered "cruel punishment" for his error. "I think he should have kicked it over the stand, and not be ashamed to do it," said Warnock of Dann's costly error. "Brede (Hangeland) could have come out as well, but these decisions they make, they stand or fall. "It's unfortunate for Scotty because he's probably been our best player. It's a cruel punishment, but hopefully he'll learn by that: you can't score in row Z can you? "I can't fault the effort, I thought we started really well, played some good stuff and created some good chances. 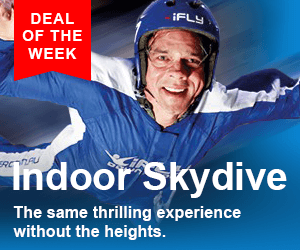 "You've got to make your own lucky really, and we just lacked that little bit of quality. "I thought Benteke just held them together, it's nice to have that type of player. "We are disappointed the way the goal was given away and they didn't have to work hard for their goal. "It just wasn't to be tonight, just the gambling in the box, predators who latch onto knock-downs: they are the ones that count, and you've got to take advantage of opportunities like that."